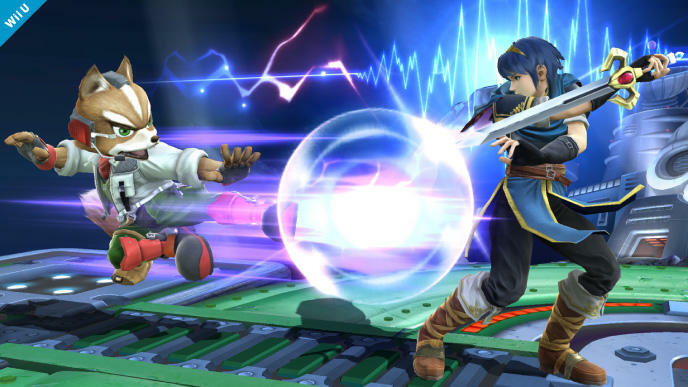 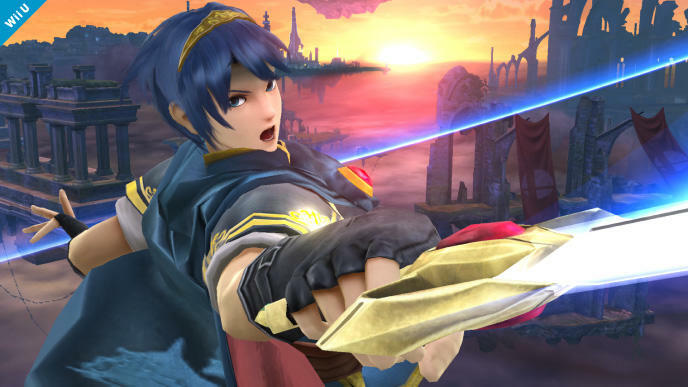 Super Smash Bros Melee is given credit for making Marth and the Fire Emblem series popular in America, and now the legendary prince is about to return for his third outing in Nintendo’s all-star fighting franchise. 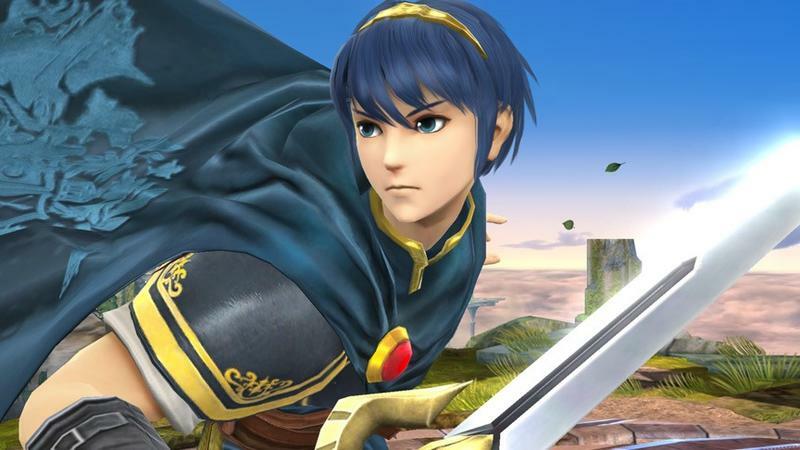 Nintendo has confirmed that Prince Marth will be returning to do battle against his Nintendo cohorts in the upcoming Super Smash Bros. for the Wii U and 3DS. 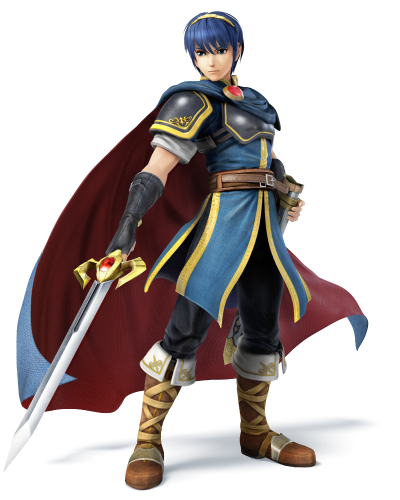 This makes him the 18th character on the roster following a quiet month in October which only saw Sonic the Hedgehog revealed. 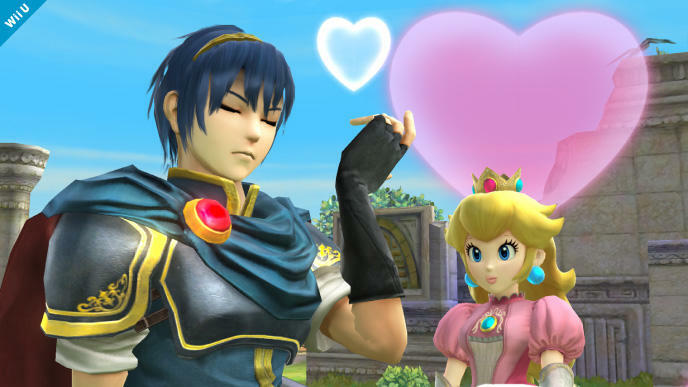 I’m a big fan of Marth, and this is a choice I support wholeheartedly. 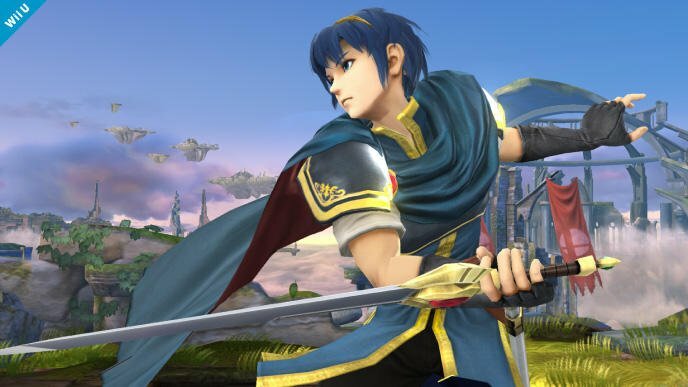 Fire Emblem owes a lot of success to the Sakurai’s choice to include Japan exclusive characters, and in a way, a lot of Super Smash Bros. Melee‘s success can be attributed to the mystique of Roy and Marth back when they were unknown beyond Japan’s borders. 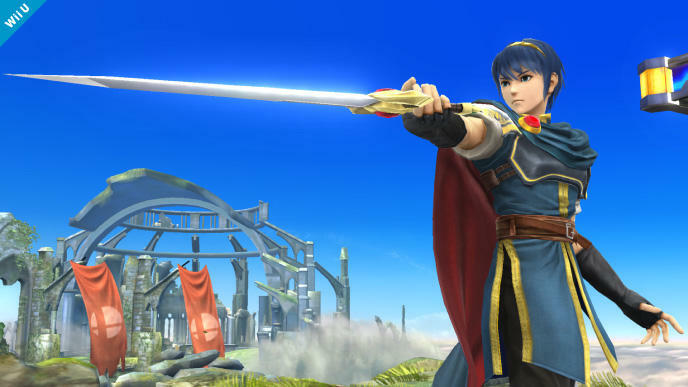 18 characters have been officially revealed, and the countdown to release is getting closer everyday. 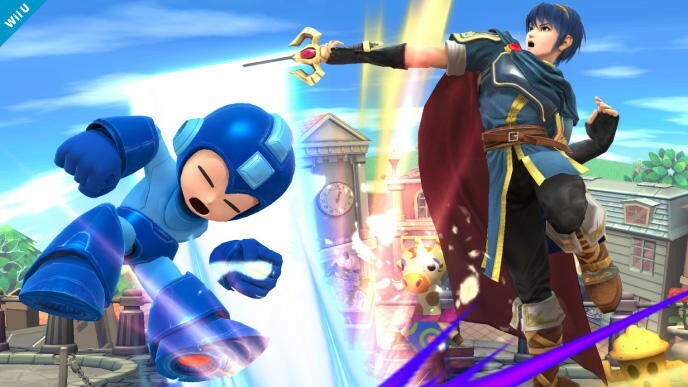 Who is next, and who are you holding out for? 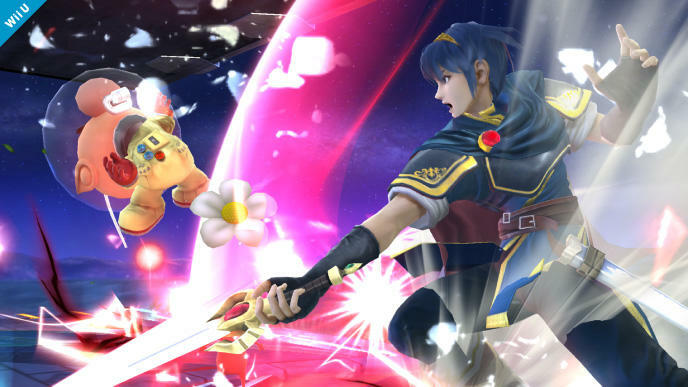 I’m still scared for Captain Falcon, Wario, and Jigglypuff. 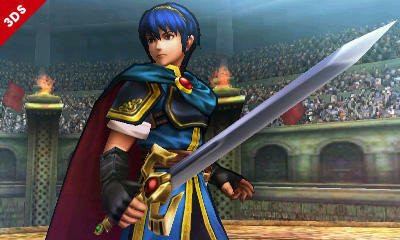 Ness and Yoshi also have yet to appear. 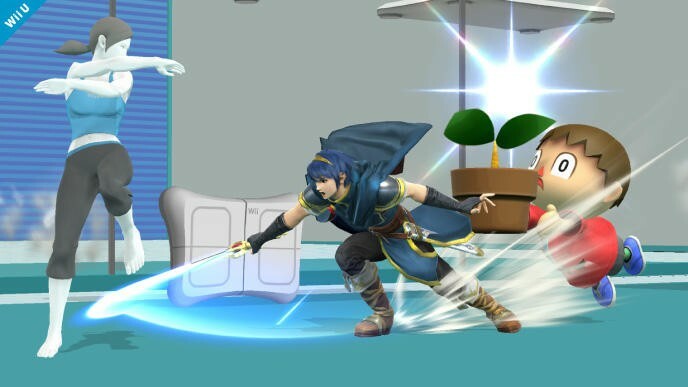 Oh, the suspense is killing me! 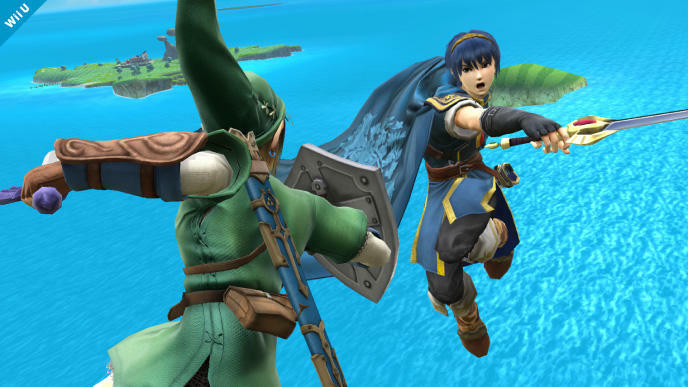 Super Smash Bros. for Wii U and 3DS is expected to be released in mid 2014.